Supreme Court will hear the Centre's plea challenging the decision of Tamil Nadu government to release the convicts in Rajiv Gandhi assassination case on 27th of this month. The Additional Solicitor General Siddharth Luthra has told the court that Tamil Nadu government had no jurisdiction to release the convicts. Earlier Live Law has reported that Supreme Court had given its consent to hear the Centre’s petition against the Tamil Nadu government’s decision to release all seven men convicted in the Rajiv Gandhi assassination case. 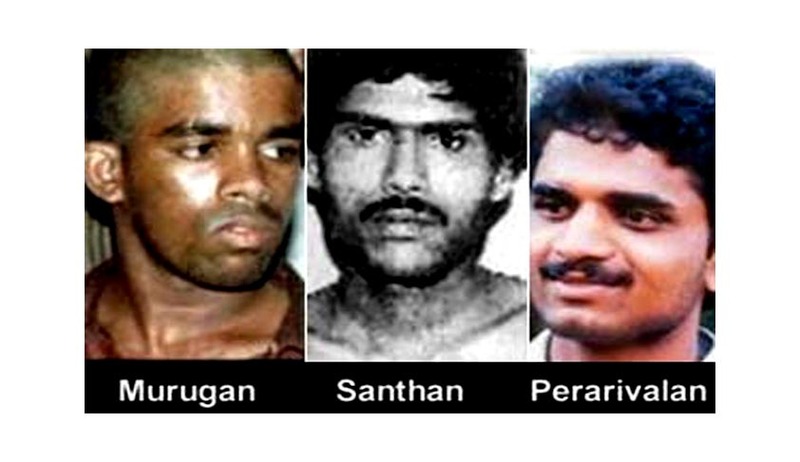 On a petition by the Centre, the Supreme Court stayed the release of three of seven convicts, Murugan, Santhan and Perarivalan, whose death sentence was commuted because of an exceptional delay in a decision on their mercy plea. According to another report the Tamil Nadu government claimed that the court had not stopped it from releasing the four other convicts, Murugan's wife Nalini Sriharan, Robert Pious, Jayakumar and Ravichandran. Immediately after the commutation of the death sentence of the three convicts, Tamil Nadu Chief Minister Ms Jayalalithaa announced that all seven convicts in the case would be released. Rajiv Gandhi was assassinated in 1991 by a woman operative of the Lankan Tamil separatist outfit LTTE, who greeted him with a bomb strapped to her chest during a rally in Sriperumputhoor in Tamil Nadu. For years, the case has been linked to Tamil sentiment and all regional parties in the state have campaigned for the convicts' release.